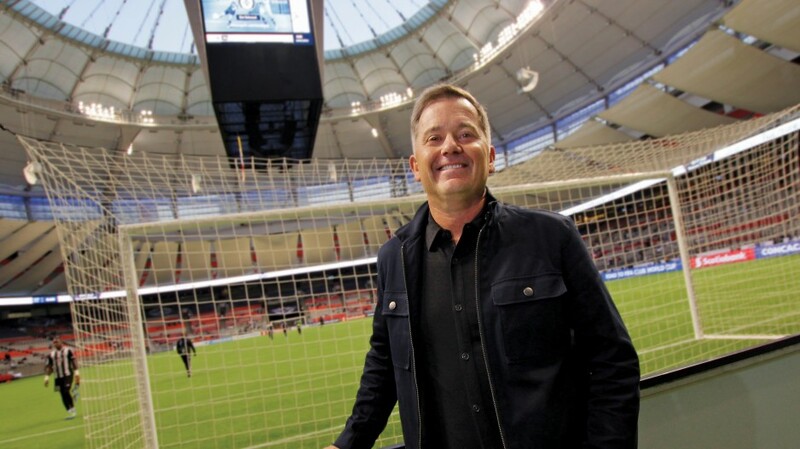 The Vancouver Southsiders, Rain City Brigade and Curva Collective would like to announce that Whitecaps’ owner Jeff Mallett has just been added to the discussion panel for the upcoming Supporters’ Town Hall. Tickets are still available for this event and all proceeds from the Town Hall will be donated to the Vancouver Street Soccer League. This may just be the best $5 you’ll spend all season!